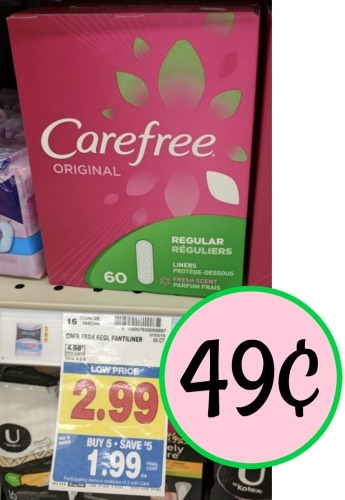 Pick up a great deal on Carefree Liners this week at Kroger. 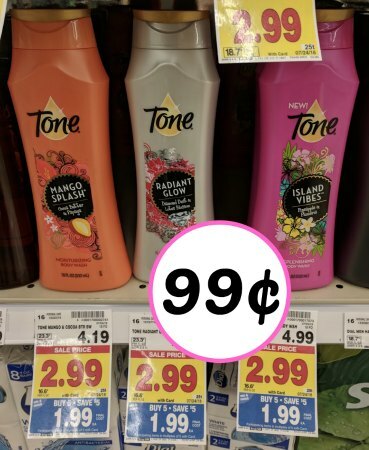 You’ll pay just 49¢ per pack during the mega sale! 49¢ with coupon, Ibotta, and mega. 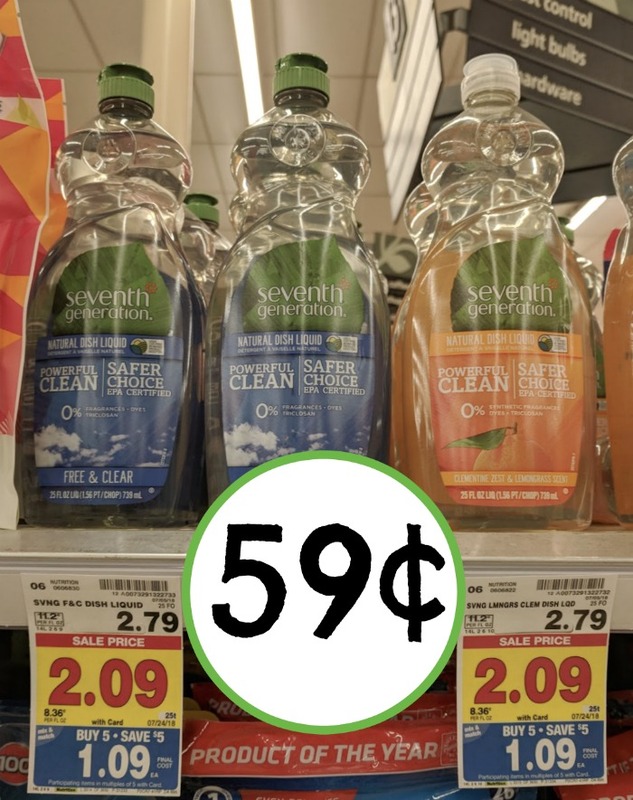 Seventh Generation Dish Liquid Just 59¢ At Kroger!